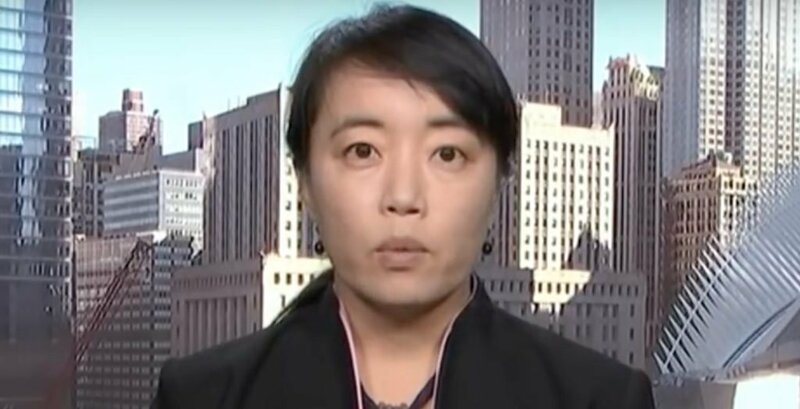 The Yale University psychology professor who “called in” her conclusion that President Trump was “mentally impaired” was recently criticized for ignoring well-established protocol. She made her diagnosis without ever actually examining the president. Now she faces additional criticism for another professional faux pas. It appears that Professor Bandy Lee is not currently licensed to practice psychology in her own state of Connecticut. Campus Reform discovered that Lee’s “physician/surgeon” license in Connecticut expired more than two years ago — on May 31, 2015 — and she hasn’t applied for a renewal since then. In addition, Lee’s “controlled substance registration for practitioner” license expired nearly a year ago — in February of 2017. In response to Campus Reform’s inquiry on the matter, Lee simply stated that “I need only one license,” though she has yet to elaborate on precisely which license that is, and, according to the state in which she resides, she allegedly has none. The 25th Amendment provides that the president may be removed if he is “unable to discharge the powers and duties of his office,” members of Congress can’t make that call. The amendment states: Whenever the Vice President and a majority of either the principal officers of the executive departments or of such other body as Congress may by law provide, transmit to the President pro tempore of the Senate and the Speaker of the House of Representatives their written declaration that the President is unable to discharge the powers and duties of his office, the Vice President shall immediately assume the powers and duties of the office as Acting President. She and 27 other psychiatrists in this book say Trump is a danger to National Security and threatens violence. They say he supports others who have broken the law but won’t say who they are. Is she referring to the Nazi protesters in Charlottesville when Trump said there may have been some good people there too? If so it was the Antifa group who rioted and encouraged the violence not Trump. They say he boasts of sexual assaults. When and where and with who? She says there have been an unspecified increase in hate crimes since his election. Maybe those hate crimes were waiting to come out before his election from actions by the dems from the previous administration. Did she forget Treyvon Martin? Did she forget Ferguson, Mo? They explain the increase in bullying and gun violence since his campaign. That can be blamed on the weak stances by democrats under Obama. She says violence and disparities between the rich and poor causes more deaths than all suicides and homicides combined. Well that’s not Trump’s fault. It’s always been the dems who are dividing men against women, old against young, rich against poor. She blames tax reforms with billions going to corporations affects health care because inequality causes death. These have always been dem talking points as long as I can remember with their tax the rich mantra. Doesn’t she see these corporations giving millions of employees raises and $1000 dollar bonuses because of Trumps tax reforms and people’s paychecks getting bigger starting in February? If trump is so unfit then how does she explain Kim backing down from his nuclear threats and agreeing to speak with South Korea if it wasn’t for Trump’s threats to him. Even the South Korean president agrees it was Trump who made Kim back down. She talks about Trump inciting violence at his rallies. Those were paid agitators by Bernie Sanders. Does she think Hillary would be any better with her trail of dead bodies in her wake with anyone who dares oppose her? Does she view Obama giving 180 billion dollars to Iran, the No.1 state sponsor of terrorism for their nuclear program, as not dangerous.? Does she think that Obama reducing our military to pre – WW 11 status helps other nations wanting to destroy us with their nukes like Iran or North Korea? Does she not view Hillary selling our uranium to Russia as not dangerous? Uranium is used to make nukes. I guess she doesn’t believe in peace through strength.. Does she and these 27 other psychiatrists not view Hillary going into rages and throwing things like vases and ashtrays at Bill like she did that time as mentally stable and violent? How much is the democratic party or Hillary paying her to say these things? If Trump is so mentally unfit then how can a person who is that unfit cause the greatest increase in the stock market in history? How can a person who is that unfit get other countries who once hated us to like us again? How can a person who is supposed to be so unfit get the economy rolling at above 3% and heading for 4% when his predecessor couldn’t even get it above 2.5 %? These people are all wimps and not used to someone who is brash and speaks like the average American. Trump may be rough in his language, but he is a fighter and when you hit him he hits back. He’s also looking out for the American people and see that we are not used like a doormat by the rest of the world like Obama had us doing. 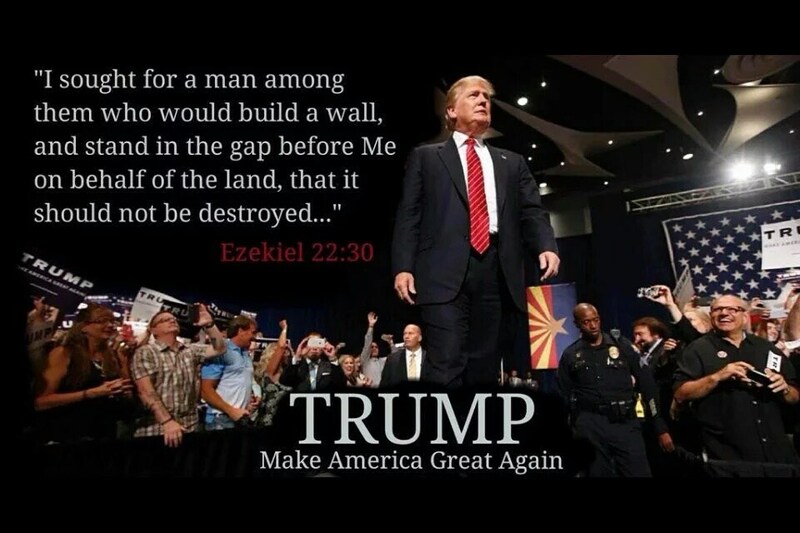 Trump is a fighter for the forgotten men and women and that is what we need. It seems rather unethical for any of these people to make a diagnosis or recommendation without first having face to face contact and an examination of Trump! I trust their opinions about as much as any Trump hating Democrat!